Pioneers in the industry, we offer personalized ball point pen, corporate pen, plastic promotional pen, promotional ball pen, personalized pen and promotional pen from India. 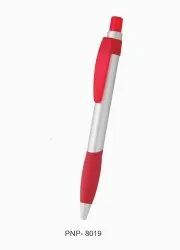 Personalized Ball Point Pen for corporate gifting and brand promotion. 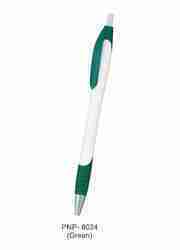 Corporate plastic Ball Pen for promotional activities and corporate gifting. 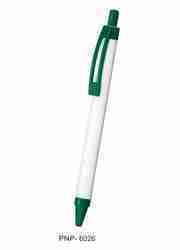 Plastic Promotional Pen for corporate gifting. Also available in four different colors. Perfect product for brand promotion. 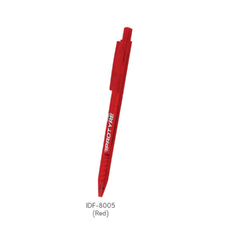 Promotional Ball Pen for corporate gifting and also available in two different colors. 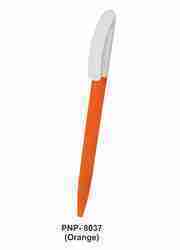 Plastic Promotional Pen for corporate gifting and brand promotiona activities. Customized Plastic Ball Pen for corporate gifting and promotional activities. 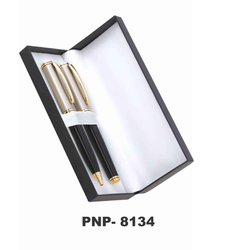 Highly polished and engraved metal pens sets, suitable for promotion and gifting. 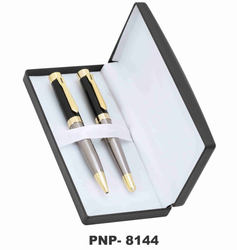 Stylish and Classy Metal Pen Set that can be gifted to your valuable customers. 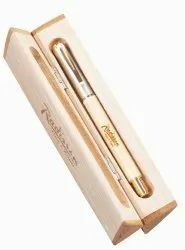 Personalized Pen Set for corporate gifting and brand promotion. 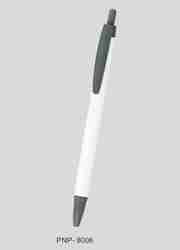 Engrave your company name on the pens. 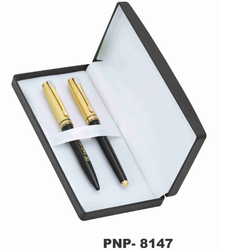 Metal Pens Sets on which you can engrave your name or anyone's name and use it for gifting. Best for brand promotion. 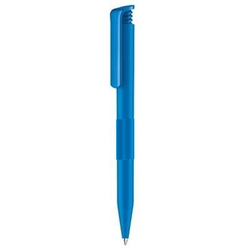 Promotional Plastic Ball Pen for corporate gifting and brand promotion activities. We obligated to meet the quality standards as per the customer demand. 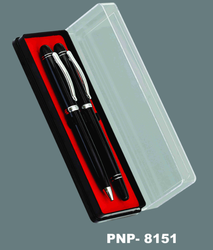 Transparent Pen box for keeping the pens and for gifting. As per your Requirement . 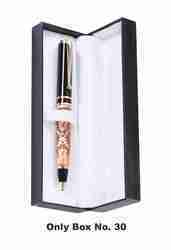 Stylish box for pens which can add elegance to the gift.Perfect for corporate gifting. 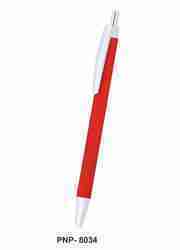 Plastic Ball Pen for corporate gifting and promotional activities. 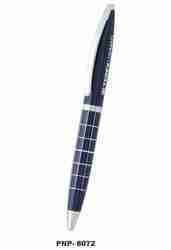 Personalized Ball Pen for corporate gifting and brand promotion. 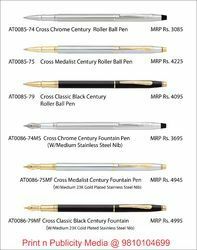 Metal Corporate Pens for corporate gifting and promotional activities. Also ideal for gifting purposes to your loved ones. We are dealing in Acrylic Ball Point Pen. customized available as per your requirement for promotinal use and corporate use . 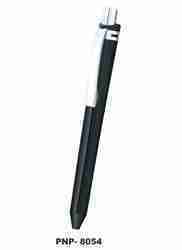 Complete range of Cross Pen with best Corporate discount, Personalization can be done. Name can be Engraved. 100% Genuine Product. Do Not Deal in Copy Products. Dealers and Reseller are welcome. 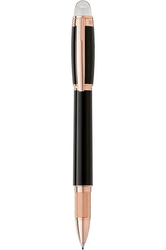 Metal pen for gifting purpose and also ideal for brand promotion and corporate gifting. 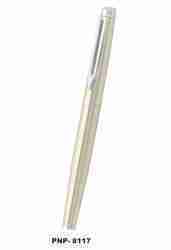 Customized Metal Pen for corporate gifting and promotional activities and for Bussiness use. As per your Requirement . 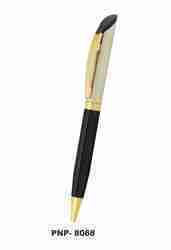 Elegant Black Pen with golden clip. 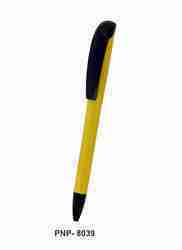 Perfect for gifting to your valuable clients and also ideal for promotional activities. 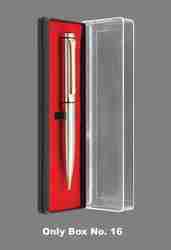 Classy Metal Pen for corporate gifting and also ideal for brand apromotiona activities. 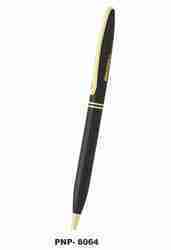 Fancy Black Golden Pen for gifting to your valuable clients and also an ideal product for promotional activities. Metal Pens for gifting purposes and for brand promotion activities to our valuable clients. 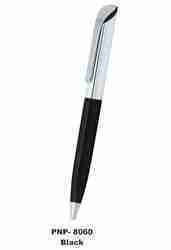 Metal ball Pen, Black and silver in colour . Ideal for corporate gifting and brand promotion activities. 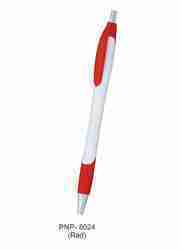 Personalized Plastic Ball Pen for corporate gifting and promotional activities. Also available in two different colors. 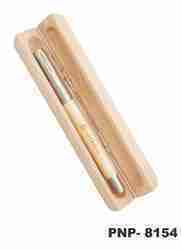 Classy wooden pen that can be engraved . perfect for corporate gifting and brand promotion. Classy Red and Black Promotional Pen for brand promotion and corporate gifting.